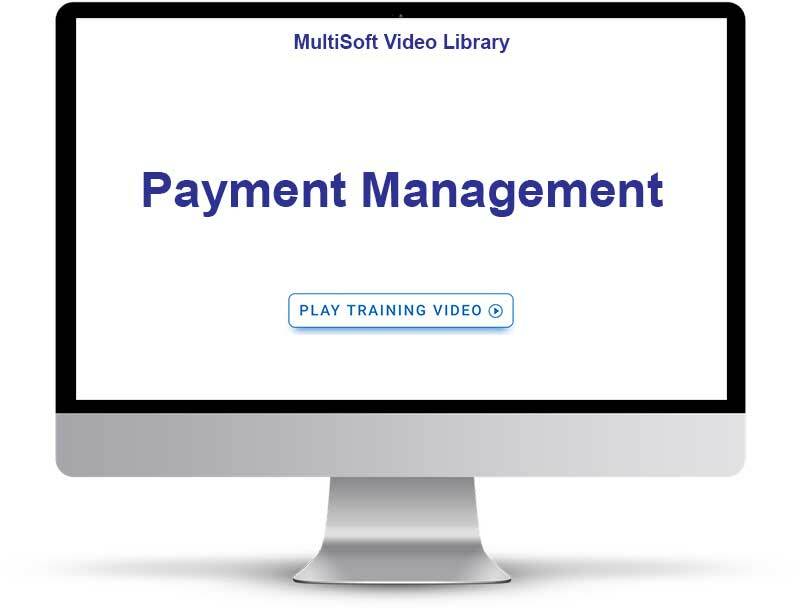 MarketPowerPRO offers a robust payment management feature that you likely have not seen before – payment gateway rotation. During our time in business, we’ve learned, amongst others, two very important things about payment management: 1. errors in communication with payment gateways will sometimes occur, and, 2. successful companies can hit their merchant account processing limits during a day. We’ve addressed this by allowing you to set up multiple payment gateways/merchant accounts within the system. For example, you set three up with a “1, 2, 3” preference of which you wish to use. The day starts processing through the first gateway. If there’s an error, the system automatically switches to the next gateway and reprocesses the transaction so that you do not lose a sale. Similarly, if you hit your processing limit for a merchant account, the software will roll over to the next so that you don’t lose out. Best of all, you add or take away gateways/merchant accounts at any time and change your preferred processing order.